This song by is 80s 80s 80s super, super awesomeness. I am buggin out. 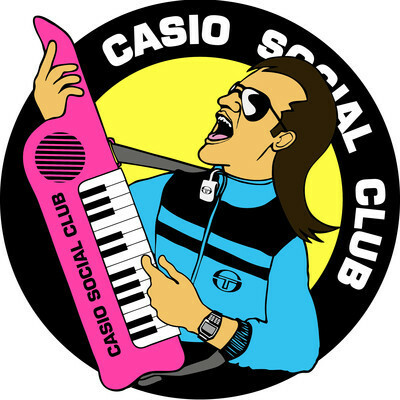 Casio Social Club is where it’s at, I am so diggin the tunes.